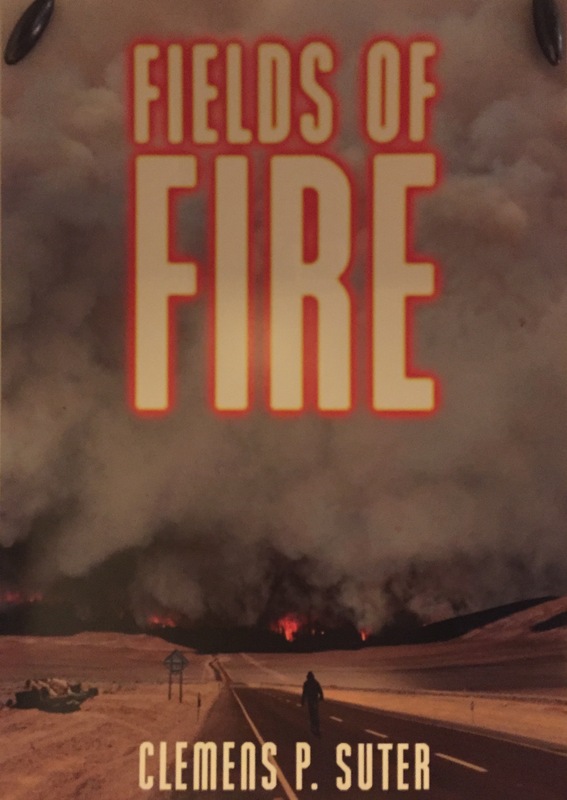 The “Fields of Fire” poster. 50×70 cm. 2016 | SURVIVE THE APOCALYPSE !